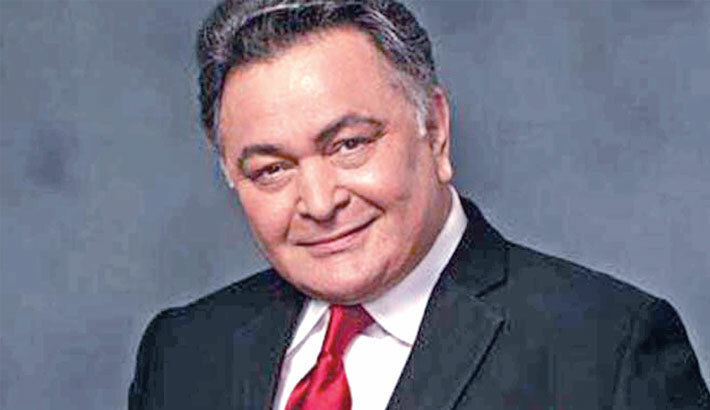 Rishi Kapoor believes content has become king in cinema today, which he says is a wonderful sign for both the industry and audience, reports Hindustan Times. “Those hackneyed plots are not going to be accepted. It is a healthy thing that actors of my age are getting work today. I am not a young actor. People want to see different kind of films, they are fed up of seeing same formula. “This is the era of actors now, non-actors are not going to survive. They maybe there for one or two films but if you are not competent enough you cannot survive,” he added. The actor says he will not sign a film if it does not offer something new and challenging. More than four decades after he made his debut with the blockbuster teen romance Bobby, the veteran actor says he now has the freedom to explore his characters and is no longer bracketed in an image. The actor, 65, who mostly played the romantic hero in his youth, has transitioned into strong character roles, be it the endearing school teacher of Do Dooni Chaar, the merciless human trafficker of Agneepath or the cantankerous 70-year-old son of a centenarian father in his new film 102 Not Out. “I always try to be different and play varied kind of characters. I am not stagnating in one kind of an image. I am an actor who is doing his job. I am not making a career for myself. What safe (roles) can character actors play? They don’t matter at all,” Kapoor told PTI. Kapoor has been a part of Hindi cinema for 45 years but his passion for films has only increased with years. What intrigued Kapoor the most about Umesh Shukla directed 102 Not Out is that the film is about a father-son relationship told in an entertaining way. The two started working together more than 40 years ago with Kabhi Kabhie and the last film they did together Ajooba 27 years ago, he said. Kapoor calls himself a “student of cinema” who is always learning something, be it from older or junior actors. “I picked up lot of things when I worked with Amit ji. The way he romances his role, the way he flirts with his role and gets into the character that is something I observed. The comedy-drama film released on Friday.